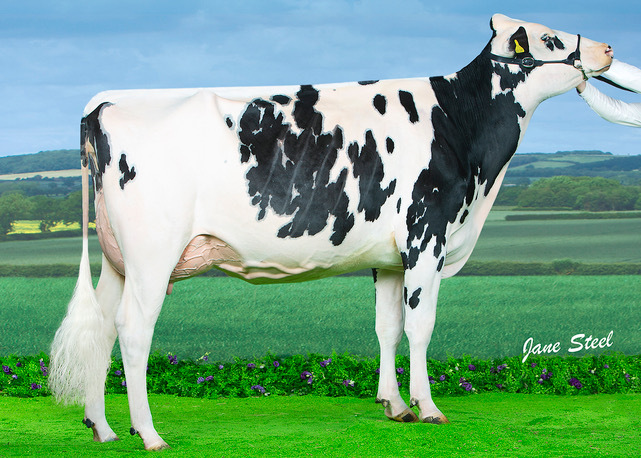 The finalists have been announced for this year’s Holstein UK All-Britain Awards. 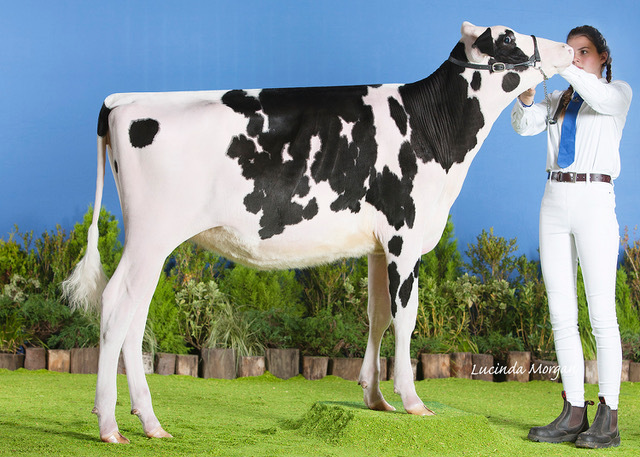 The prestigious awards will be presented at the UK Dairy Expo on Saturday, March 9, 2019. This year’s competition saw an outstanding number of entries and with such a strong entry of over 120 animals the judges had a tough challenge selecting six finalists for each of the 12 categories. 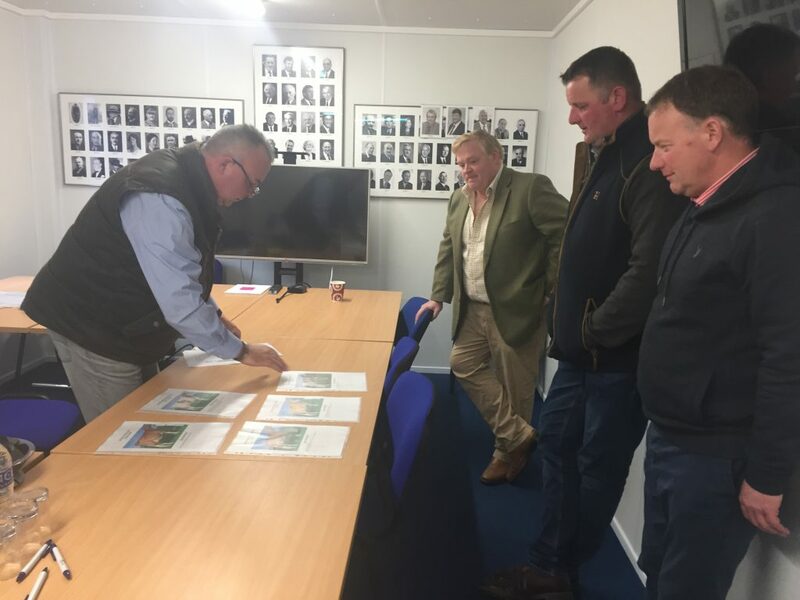 Judges this year included Kevin Wilson, Warnelview herd; Mick Gould, Woodmarsh herd; and Edward Griffiths, Coachgate prefix; who were very impressed with the standard of nominations. Wiltor Chipper Rosie Polled Red. Knowlesmere Toitoi Defiant Dream Red. 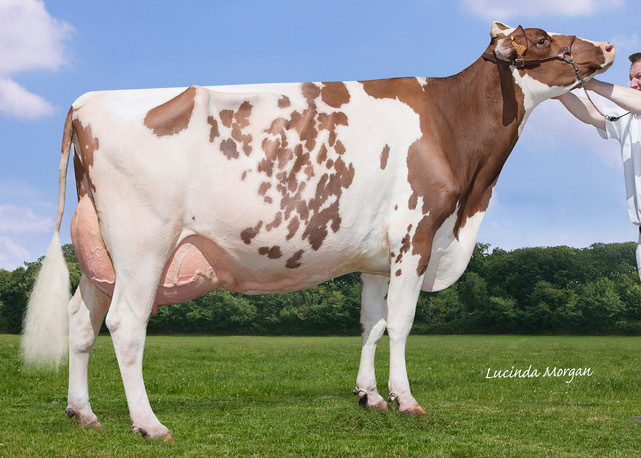 Photographs and details of the six finalists for each of the 12 categories are available to view on the Holstein UK website. 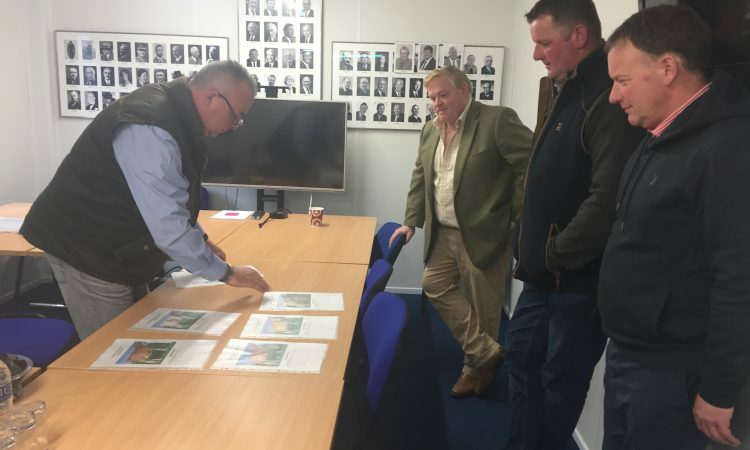 The results of the 2018 All Britain Awards will be announced at the All-Britain Dinner, which will be held on the evening of UK Dairy Expo, in conjunction with Harrison and Hetherington. The awards are a judgement of the quality of an animal which has been exhibited within the show ring at recognised shows or events during the year of competition. Certificates will be presented for each category to the Honourable Mention and Reserve Champion, and the Champion will be presented a framed picture. Tickets for the event are available from the Harrison and Hetherington livestock office in Carlisle.